-Battle with the impure forces of hell with completely new characters, including a Witch doctor, or classic characters Diablo series, as the Barbarian. -Niversite enemies using the environment, set traps, use destructible objects, terrain, and obstacles, in order to crush their enemies, because now it is possible thanks to a new physical model of Havok. 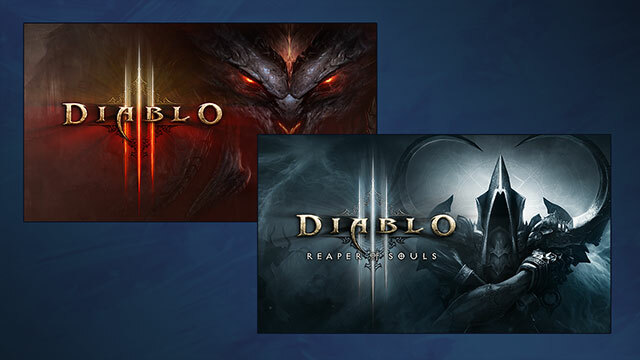 -Feel dizzy multiplayer Diablo 3-new - new version Battle.net lots of innovation now will allow you to easily join your friends, because nothing brings, as the destruction of evil together. 3. On the addition of the game enter key received after payment and follow the onscreen instructions to complete the addition. If you do not have time to write a review unwrapped, then please leave a "+".